This entry was posted in Books, Forgotten Book and tagged All the Cats Love Valerian, British fiction, Forgotten book, Patti Abbott, Rock and roll fiction, Rock and roll novels, Vinyl Detective: The Run-Out Groove, Written in Hot Wax by sanford. Bookmark the permalink. 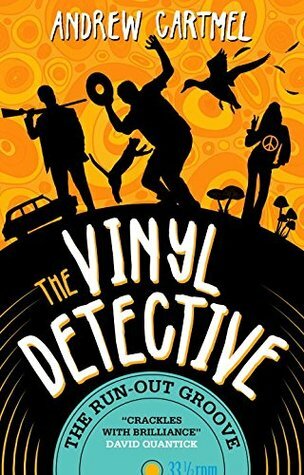 I’m enjoying these mysteries featuring the Vinyl Detective. I can’t wait for the third volume due to be published in 2018. You and me both, George! !